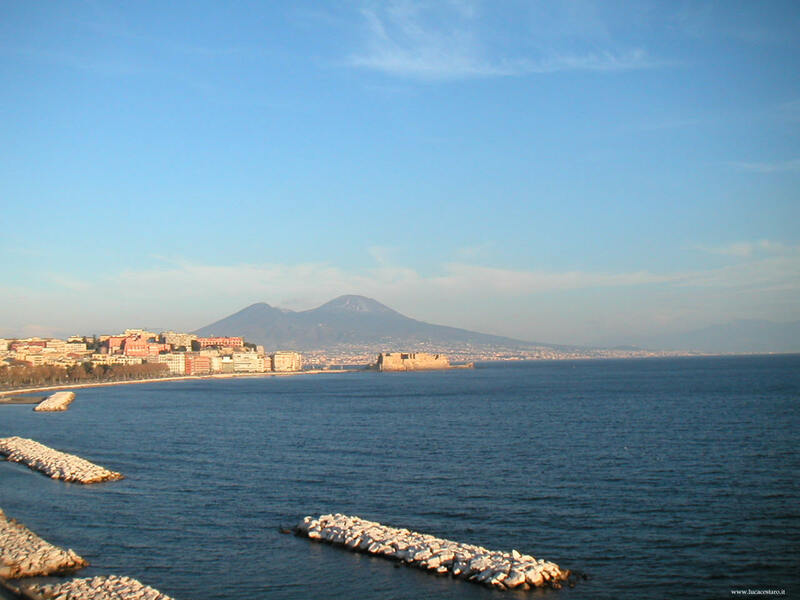 The Archaeological National Museum of Naples is one of the most important ones in the world. 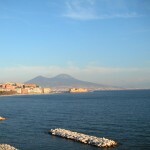 A number of exeptional events contributed to its development, like the acquirement of the Farnese collection, inherited by Charles of Bourbon from his mother Elisabetta Farnese at the beginning of the 19th century, and the display of archaeological findings from Herculaneum, Pompeii and Stabiae. The Farnese Collection contains many wonderful sculptures from the Baths of Caracalla in Rome, like the Bull, which is the largest existing sculpture from Ancient Times, and the magnificent statue of Hercules. Many of the mosaics displayed in the museum come from the House of Faun located in Pompeii. The Secret Cabinet is a very impressive collection of erothic scenes and tools from Pompeii and Herculaneum. The frescoes are splendid examples of the painting developement through the first Century B.C. and the First Century A.D. They were all restored and re-displayed to give us a great idea of the everyday life in the Roman cities during Ancient times. Eventually, the sector dedicated to the Villa dei Papiri from Herculaneum shows us some original Roman papyri. 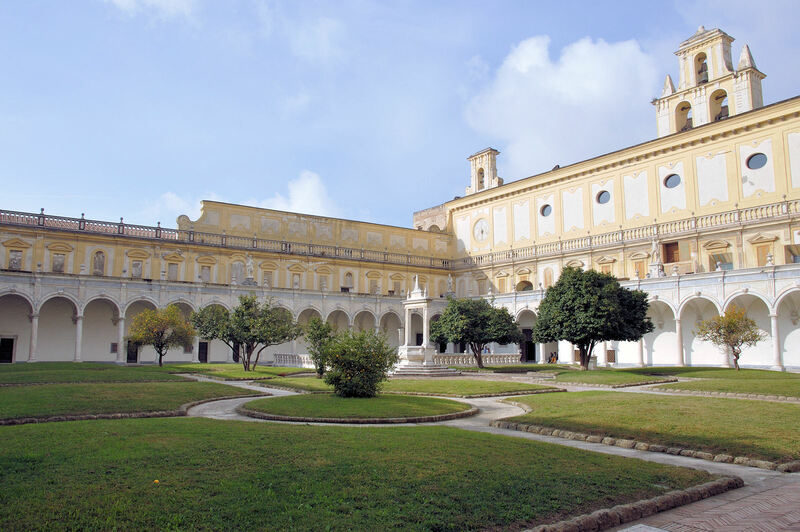 For those who arrive in Naples on board of a cruise ship it will be very easy to recognize the imposing building of the Charterhouse of S. Martino, built on a tufa hill dominating the whole town. 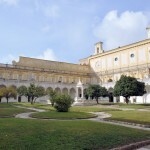 It was built By Tino da Camaino, under request of Charles of Anjou, in 1325, but the original gothic decoration was totally covered during the renovation works started in the 16th century and ended in the 18th one, which turned a place of meditation into the most complete example of Neapolitan Baroque. The inside of the church is a splendid anthology of Neapolitan arts. The rooms around the cloister house the Museum of S. Martino, which has a particularly interesting section about Naples and its history, including the famous Tavola Strozzi, the first neapolitan view dating back to the 15th century. Very attractive is also the cribs’ section, containing the Cuciniello Crib, one of the best Nativities of the 1800’s, as well as the Prior’s Apartment, set in a very panoramic location. Only few years ago even the Pharmacy was re-open to the public and, last but not least, they restored the naval section as well, with splendid examples of original Bourbon boats. 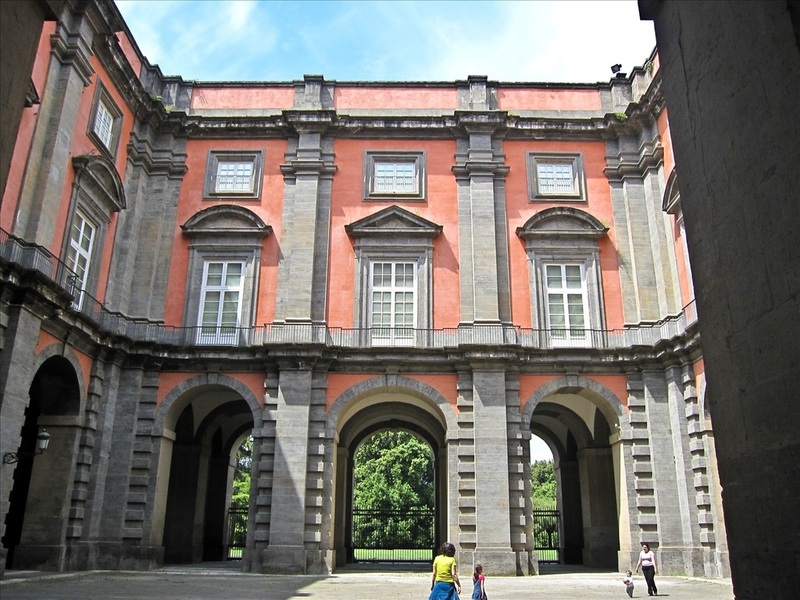 Charles of Bourbon ordered the construction of a new royal palace on the hill of Capodimonte because that area was particularly suitable for hunting at that time. 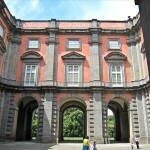 The work began in September 1738 under the supervision of Antonio Medrano and ended more than one hundred years later. A wing of the palace itself was then turned into a museum, where to display the paintings of the Farnese collection inherited from Charles’s mother, Elisabetta Farnese. During the second half of the nineteenth century, The Farnese and Bourbon Armery was moved to the palace, together with the porcelain drawing room of queen Mary Amelie of Saxony, which had been made for the Royal Palace of Portici. The present arrangement displays the Farnese painting collection on the first floor, with italian and flemish paintings from the Renaissance and the mannerist periods. On the second floor there is the permanent Neapolitan collection which contains mostly works of the sensational local barock painting school . The highlights of this part is: the Caravaggio’s Flagellation of Christ.